Technology Services of Iowa, LLC: Go Green with RED! This March Go GREEN with RED!! 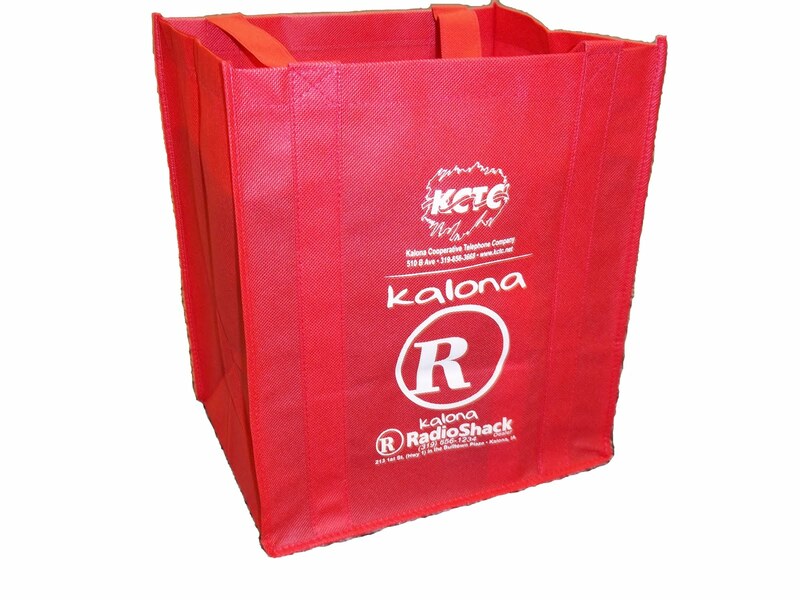 During the month of March get 5% OFF anything you can fit in your red RadioShack bag!